AR-15 or M16 Buttstock Buffer Spring Standard Length. This is the Standard length Buffer Spring for use with A-2 or similar length buttstocks on the AR-15 and M16 rifle. 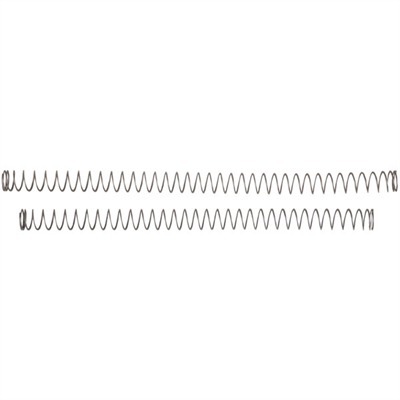 This is the Standard length Buffer Spring for use with A-2 or similar length buttstocks on the AR-15 and M-16 rifle. Buffer Assembly for Carbine tubes or Telescoping buttstocks.